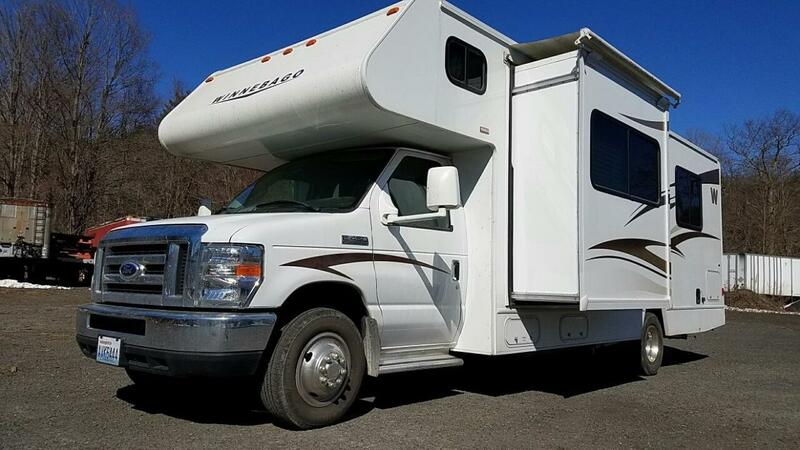 This 2015 Winnebago 27Q sleeps 5, has 1 slideout, lots of storage anddrives like the day it left the factory.Power Awning, Tow hitch, rear vision and much more. If you have interest or need information, Call me. Tom 413-348-3962. Will Deliver.